He also claimed that Cupertino will opt to use larger pixels in order to improve the effectiveness of the EIS. Using EIS has both benefits and downsides. Smartphones that use EIS (like the Samsung Galaxy S5) are typically slimmer than rivals using optical image stabilisation. That's because OIS relies on the ability to physically move the lens to counteract the movement of the phone itself. Smartphones relying on OIS to help owners take better pictures are the HTC One and several Nokia Lumia phones. The major downside of EIS is that it uses software algorithms to counter the effect of shaking. That can lead to poorer quality images. However, Apple is said to be avoiding this by increasing the pixel size. Larger physical pixels mean more light can be captured. The more light that is captured, the better quality the picture. Sun Chang isn't the first analyst to claim that the iPhone will come with EIS instead of OIS. Earlier this month, KGI Securities analyst Ming Chi-Kuo predicted that Apple will opt for EIS in its next iPhone. 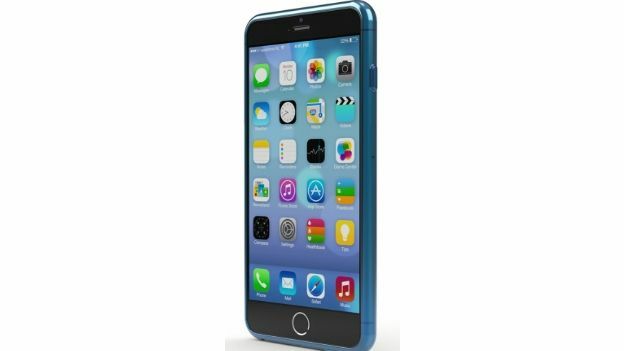 We've collected all the latest Apple iPhone 6 rumours right here, so you can find out all the latest information on Apple's next smartphone in one place.